Windows Phone users in South America will be able to use their handsets to make mobile payments thanks to Banco do Brazil. The financial institution recently launched a service allowing Android users to tap their phone to a POS terminal to make a payment using NFC. 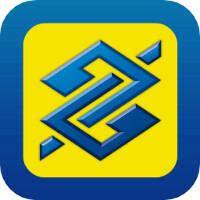 Now, the bank's vice president of Retail Business says that the service is coming to iOS and Windows Phone. Android 4.4.2 and higher is currently supported, and bank customers with Ourocard Visa credit cards can make mobile payments. The service also requires the use of the Ourocard app. The good news for Windows Phone users is that once the bank starts allowing them to make mobile payments, no changes will have to be made to the app since it already supports the platform. 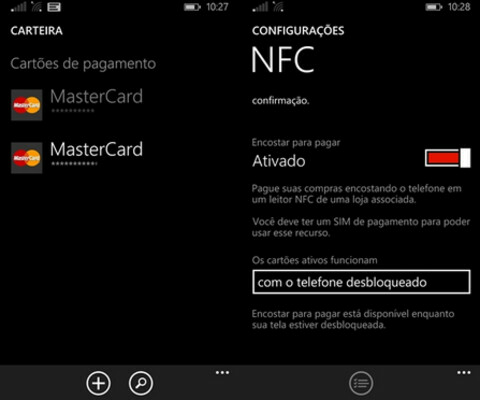 The mobile payment feature will probably be green lit for Windows Phone before iOS according to Bank VP Raul Moreira. Moreira cites Apple Pay's peculiarities for this. Earlier this month, we told you that Host Card emulation available with Windows 10 for Phones will allow Windows 10 flavored handsets to make mobile payments without requiring a special, secure SIM card and the installation of a mobile payment app. All that will be required is for the phone to have NFC connectivity. That's nice for users of the bank in south America using this bank. While here in the US, the only one we had was taken away from us windows phone users.